While this deadline is still decades away, the possibility of future devastation is causing home prices to drop in coastal markets – particularly in areas with forward-thinking buyers. 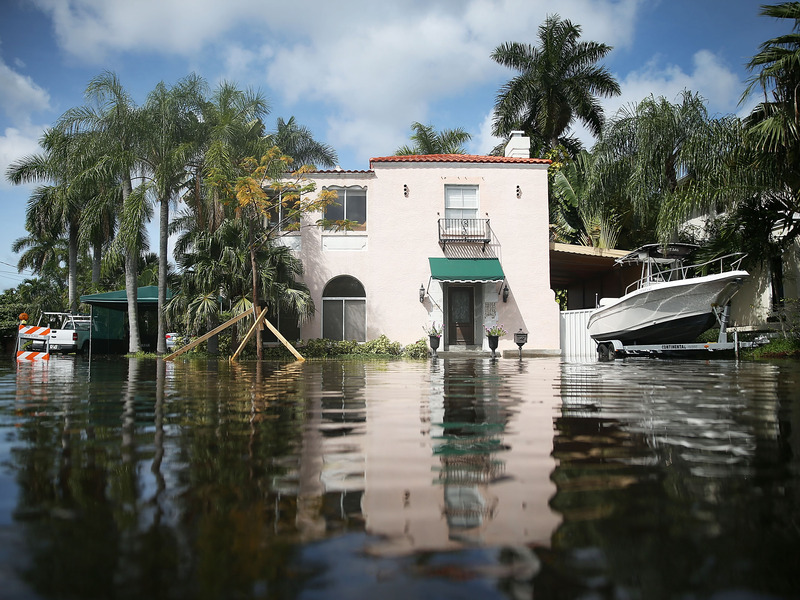 The obvious communities to watch out for are located in Florida, where more than one million homes are at risk of chronic flooding by the turn of the century. But rising sea levels threaten some unexpected areas as well, including Hilton Head, South Carolina, where nearly $US1.5 billion worth of property could be lost by 2045, and Charleston, South Carolina, where exposed homes have already lost $US266 million in value since 2005 due to coastal flooding and impending sea level rise. Other communities such as Foley, Alabama; Nantucket, Massachusetts; and Queens, New York, could lose more than $US1 billion each in real estate by 2045. 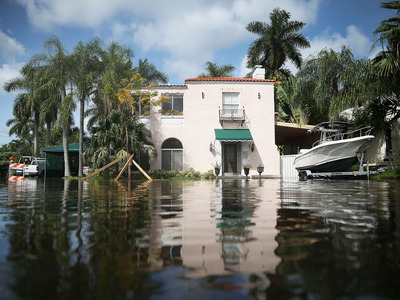 With the threat of property damage on the horizon, sophisticated investors – those who own multiple properties or a second home and tend to have higher earnings and levels of education – have begun to factor climate change into property purchases. According to the researchers, who studied the sale of more than 460,000 homes from 2007 to 2016, these demands are likely to increase as investors become more savvy.